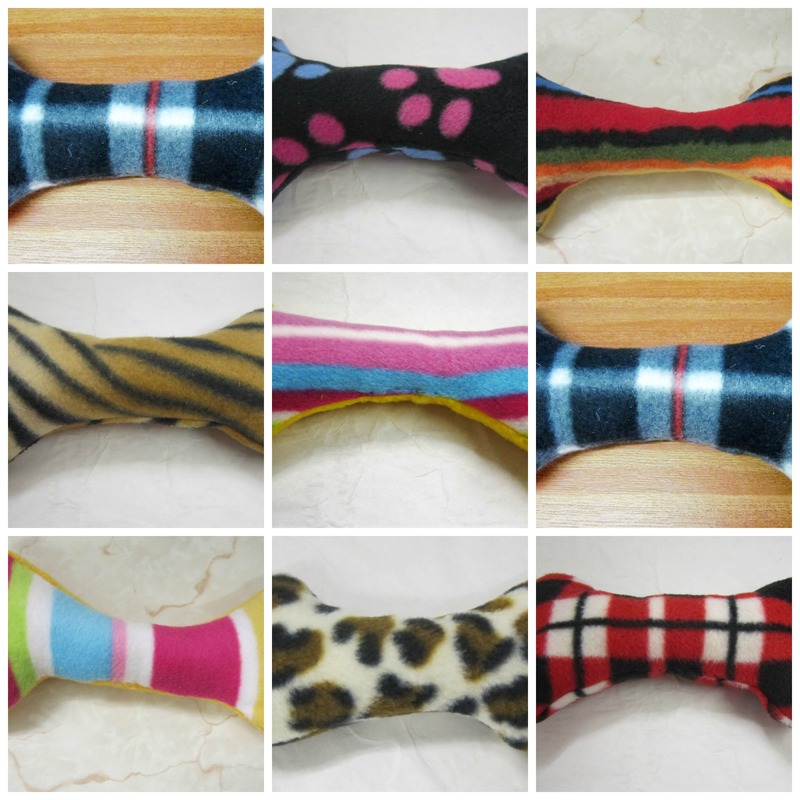 The braided fleece toys are incredibly strong and hard wearing – they have passed the ‘Jack’ test and are practically indestructible. The bone shapes and fish shapes also passed the ‘Jack’ test and come either silent or with squeaks and rattle noises. The balls are not quite so hardy – but still a great durable toy for the dog with a little more respect for their toys.